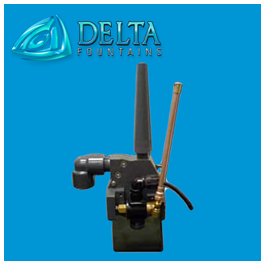 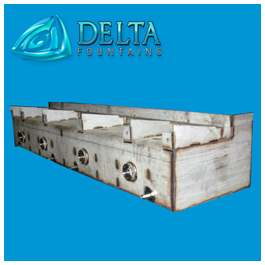 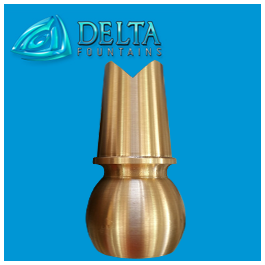 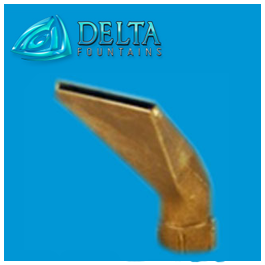 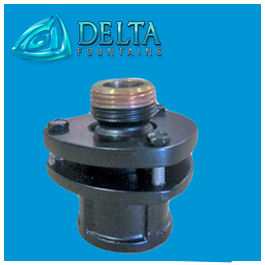 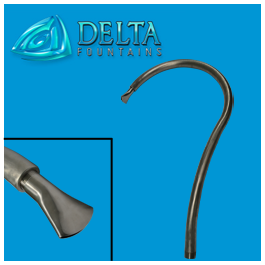 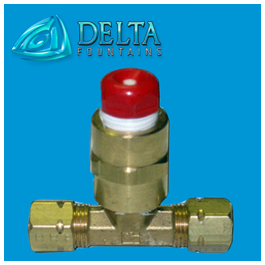 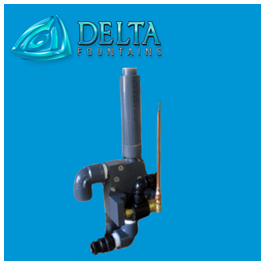 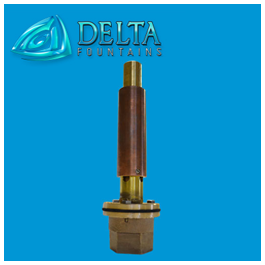 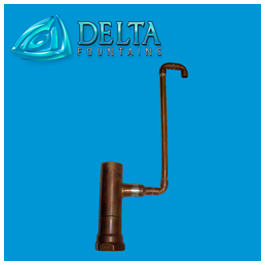 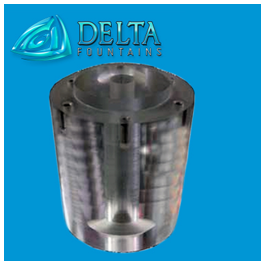 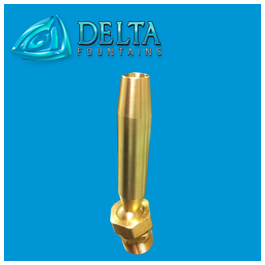 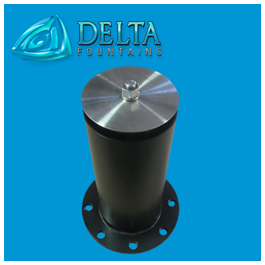 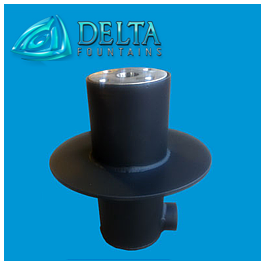 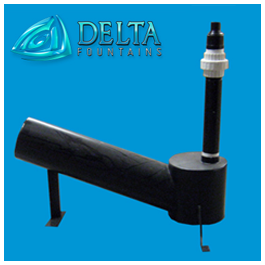 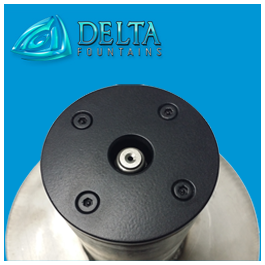 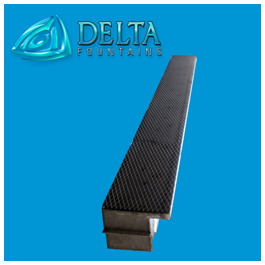 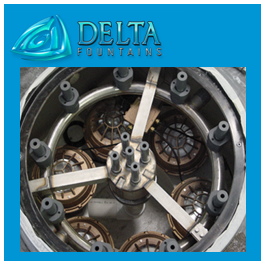 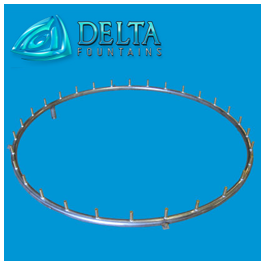 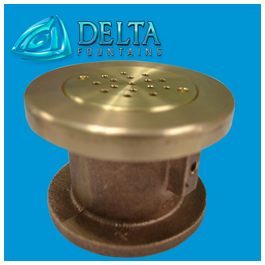 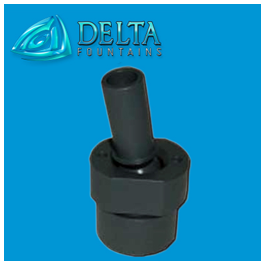 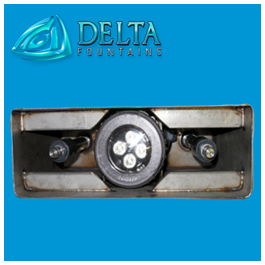 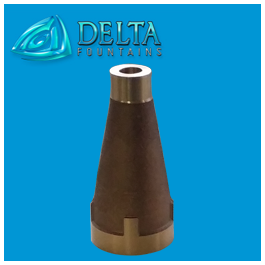 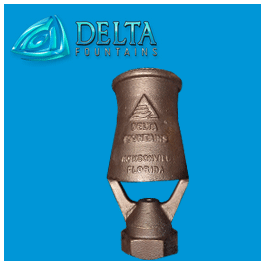 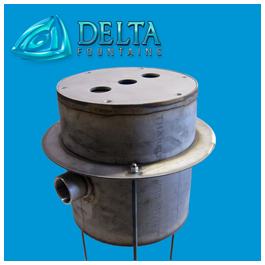 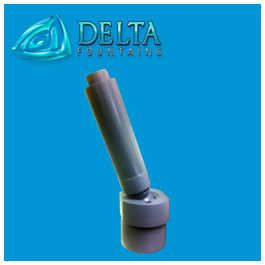 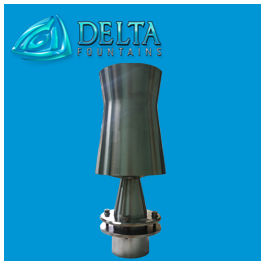 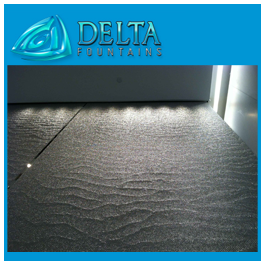 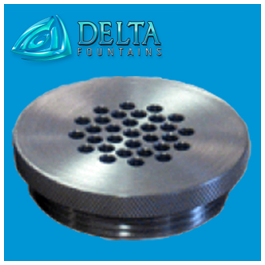 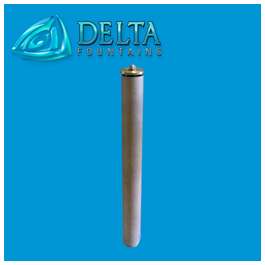 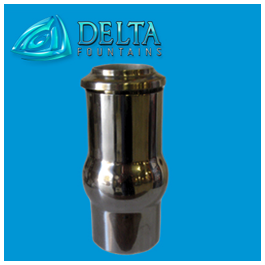 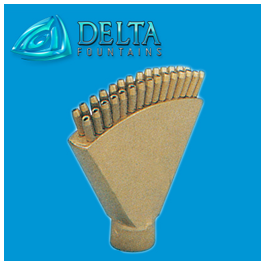 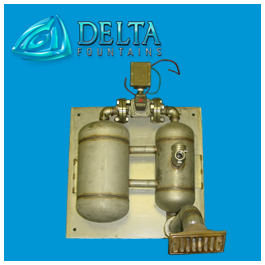 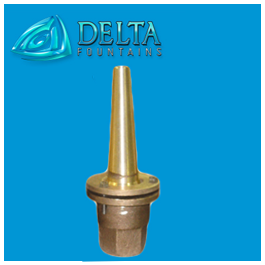 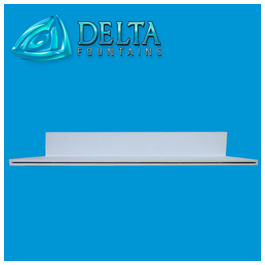 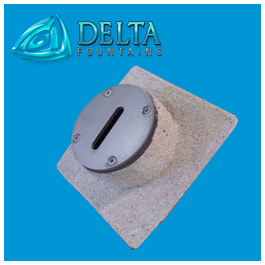 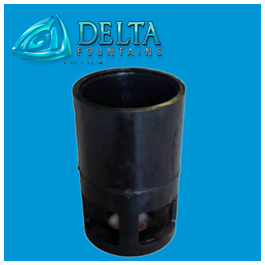 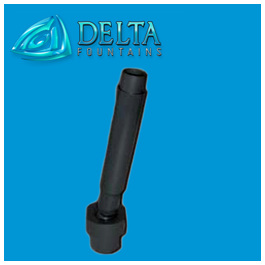 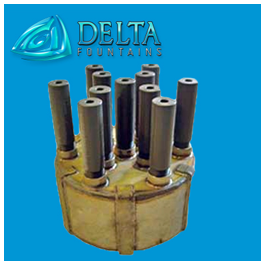 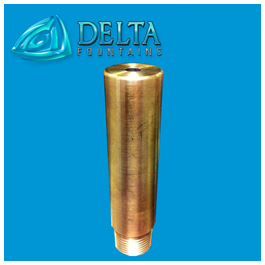 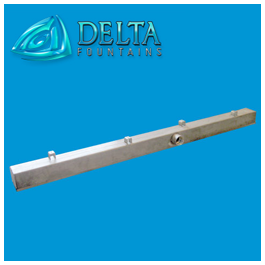 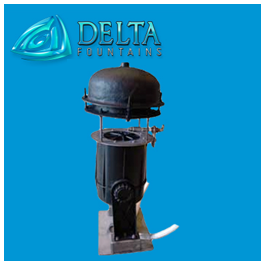 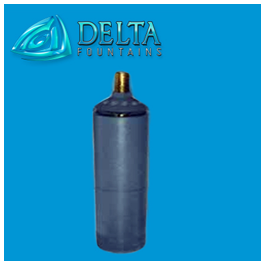 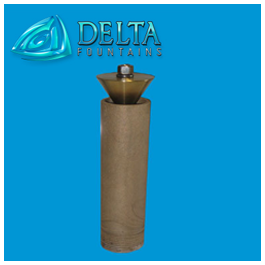 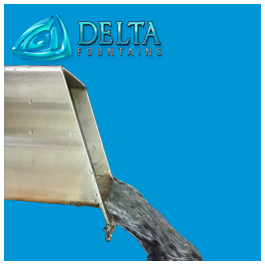 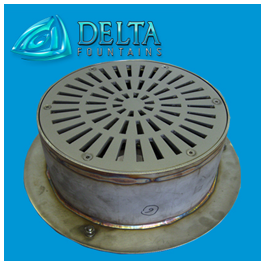 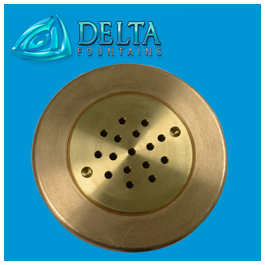 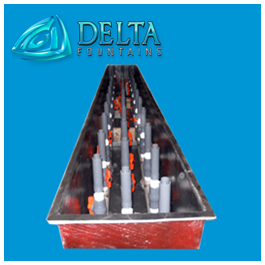 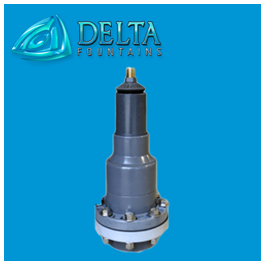 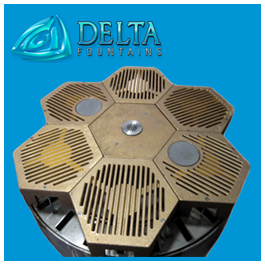 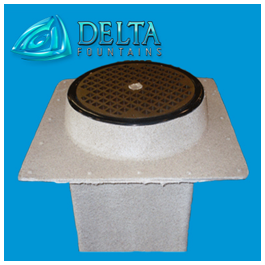 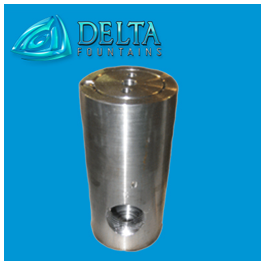 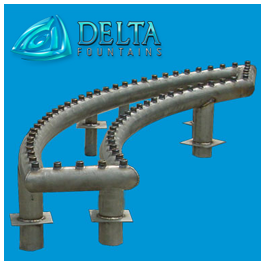 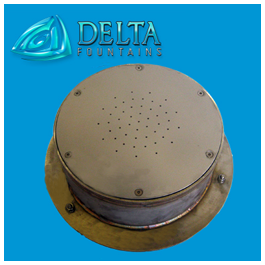 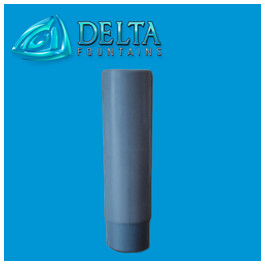 Our custom fountain nozzles and parts are designed and manufactured to fit your needs. 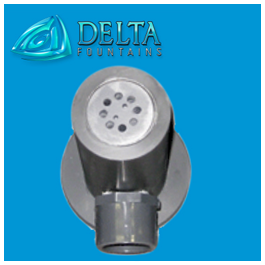 Our nozzles can be seen in the water features all over the country, from interactive fountains to national memorial fountains. 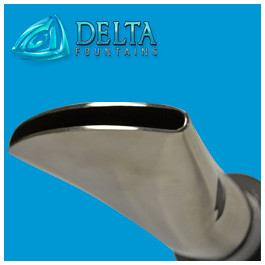 For more information about fountain nozzles and jet sequencing, contact us today.